It's one of the most confusing times of year for seniors. Comparing plans, signing up for Medicare and supplemental coverage, and planning for upcoming healthcare costs are overwhelming at best. In my community, the neighborhood senior center has a specialist come in and walk us through the process free of charge. But not everyone has access to that type of service. 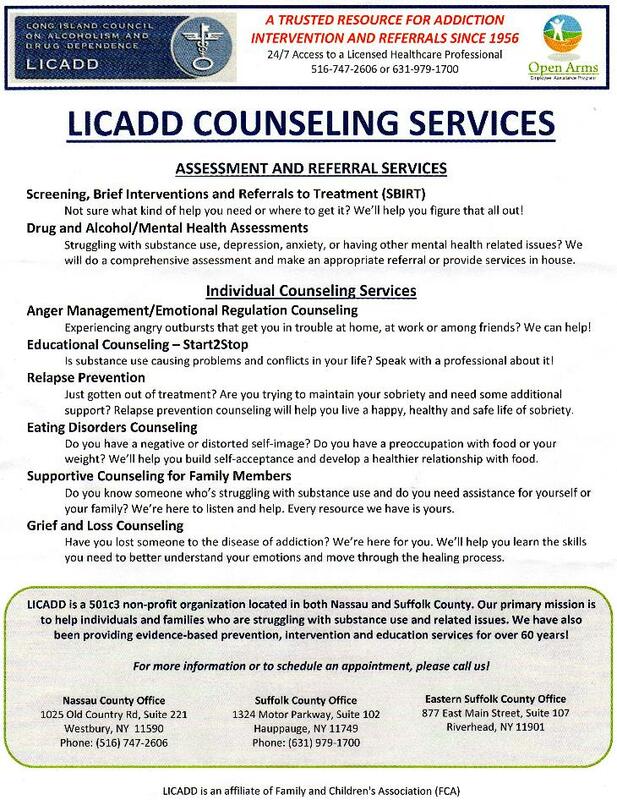 Helping seniors is kind of my life's work, so I asked our local expert to recommend some resources. She did, and they are pretty great. 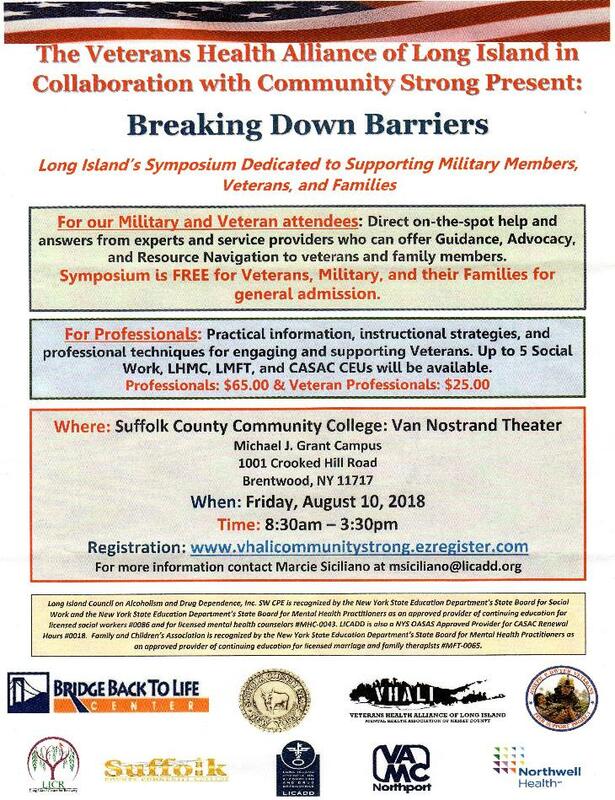 VETERANS RIGHTS PROJECT Nassau Suffolk Law Services: The Veterans Rights Project provides free legal services to low income veterans in Nassau and Suffolk counties. We support small, non-profit Veteran organizations, helping them spread their cause with free custom wristbands. We love to work with Veteran organizations because we truly understand the sacrifices that Veterans make for our country and want them to be honored and recognized. It's unsettling how many American heroes are suffering from post-traumatic stress disorder, unable to find work, or have no place to call home. Great information site. 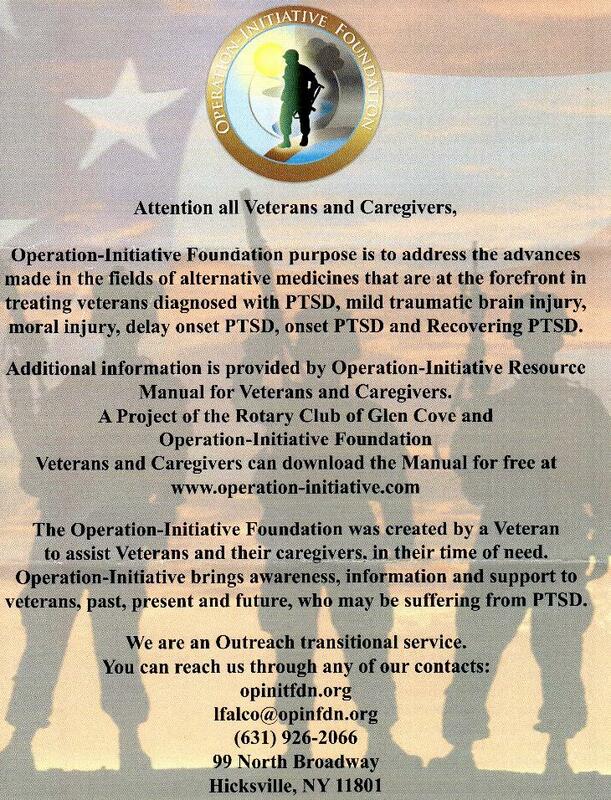 Veterans Information Bulletins. These Bulletins are published monthly. My name is Richard Stewart and I'm the Veteran Liaison for the Mesothelioma Center (Asbestos.com); an organization devoted to assisting veterans through their application processes for VA benefits, and helping them obtain the maximum benefits for which they are entitled. While I was browsing through a number of Veterans sites I came across your website and was very impressed by the information you have listed. The Mesothelioma Center provides a complete list of occupations, ships, and shipyards that could have put our Veterans at risk for developing asbestos-related diseases. In addition, we have thousands of articles regarding asbestos and mesothelioma and we've even created a veterans-specific section on our website in order to help inform about the dangers of asbestos exposure.